The Reebok Boxing Gloves are the ideal option for all types of boxing and MMA training, sparring and bag work. Anatomically conforms to the natural shape of the athlete’s fist with multi-layer high and low density foam padding to protect the hands and fist. These gloves promote correct punching technique, while also offering advanced wrist support. 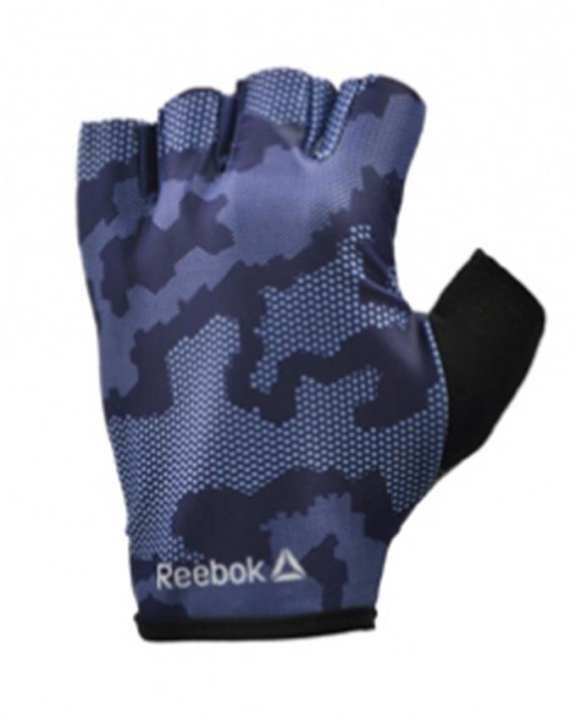 Solid in construction, bold in design, these full-grain leather Reebok Pro-Combat gloves feature an added layer of dense foam to provide a higher degree of shock absorbency. Unique full wrap around Velcro strap plus traditional lace-up fastening for the ultimate in security and performance.